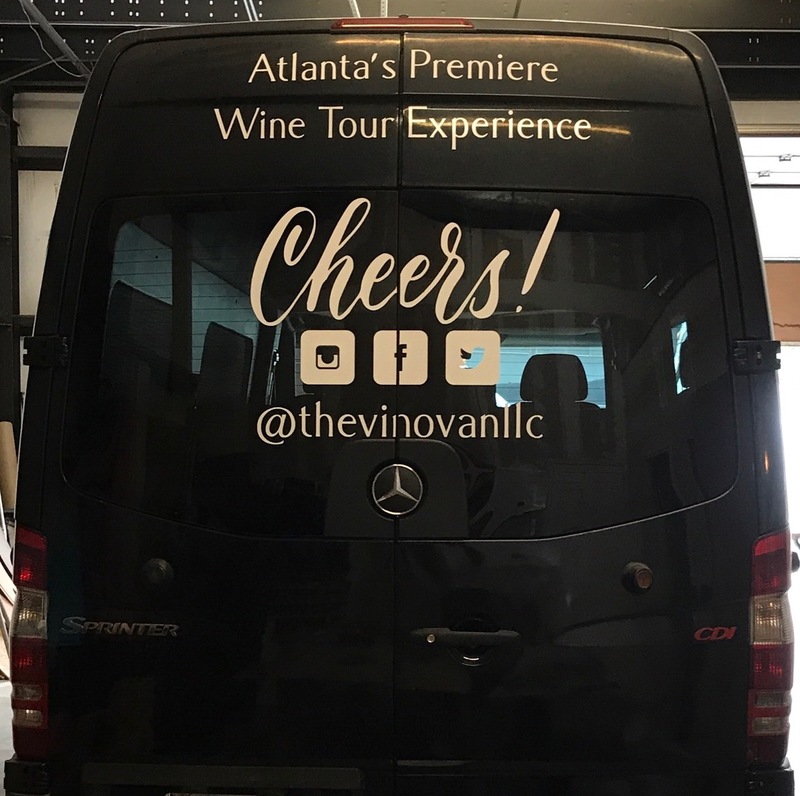 The Vino Van, LLC is a family owned and operated company established in 2017, dedicated to cultivating relationships between our customers and the wonderful world of wine, through fun and educational wine tours from Atlanta to various Georgia vineyards and wineries. The Vino Van is a 10 passenger customized Mercedes Benz sprinter. 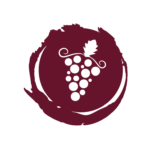 Our wine lovers will tour Georgia’s wine country in 1st class comfort and style. 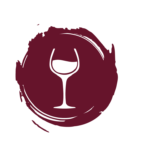 Our excellent customer service and warm, friendly environment is sure to create a buzz through the “grapevine” in the wine community of Atlanta and surrounding areas. Cheers! 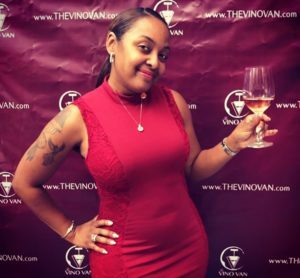 Billie is a native of Woodville, MS where she acquired first hand, the understanding of dedication and commitment involved in owning a business. She grew up working in her Grandmother’s store (Arbuthnot’s Grocery) from the time she was 10yrs old until she was 18. It unfortunately closed its doors after almost 50yrs, in 1998. 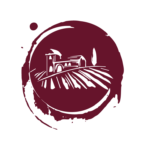 It is now a museum and on the National Register of Historic Places as a result of the important role that it and her Grandmother played in the community. It was those humble beginnings that taught her about doing what you love and loving what you do. It molded her into the wife, mother of 4, and now businesswoman that she is today. She currently resides in Atlanta, GA with her family and is very actively involved in several organizations dedicated to improving her community. She is a member of, Arts Chair, and Newsletter Editor for The Atlanta Woman’s Club, the oldest non-profit woman’s organization in Georgia.